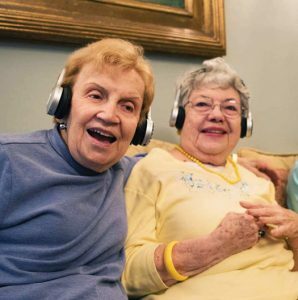 Eversound’s system is currently used by about 36,000 people in 300 elder care residences, retirement homes, and other facilities, including three of the country’s ten largest senior living chains. 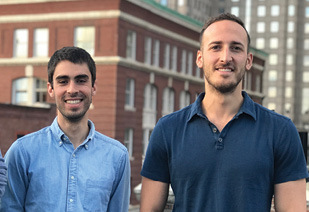 The company has raised $5 million in funding (including from Red Bear Angels, a Cornell-oriented venture capital fund), with another round expected by year’s end to help expand to two million users by 2020. Forbes has taken note, too, naming the trio to its annual “30 Under 30” list of the world’s brightest young innovators for 2018. We love telling stories about Cornell and Cornellians. Your class dues support our journalism. Here is a link to the Eversound website with details of how to contact them: https://www.eversoundhq.com/faq/.